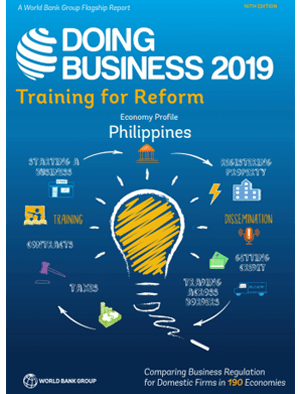 In the mid-year economic briefing last September 30, 2011, Economic Planning Secretary Cayetano Paderanga said that the Aquino government has now committed to allow foreigners to invest more in the industries under the negative list and allow more foreign professionals to practice in the Philippines. Paderanga said that the government would be working on the Foreign Investment Negative List to make the local investment environment more attractive to foreign investors. “Our aim is to make the Foreign Investment Negative List as short as possible. Those that will remain on the list are those that are covered by constitutional restrictions,” Paderanga said. National Competitiveness Council co-chairman Guillermo Luz agreed with Paderanga’s statement, saying a shorter negative list would help improve the country’s competitiveness. However, he warned against amending the Constitution to allow greater foreign participation in industries and employment, saying this was not the right time to do so and adding that they will just try to make the list as practicable as possible. American Chamber of Commerce of the Philippines senior adviser John Forbes further challenged the government officials on the panel, saying the negative list has not had changes in the past 20 years. 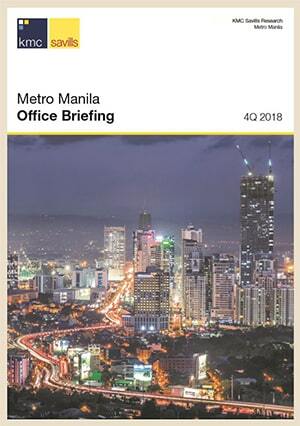 Finance Secretary Cesar Purisima countered this by saying that there had been some changes over the past years, including in mining, which allowed 100-percent foreign ownership, and retail trade, which allowed full foreign ownership at a minimum paid-up capital of $2.5 million. “Upwards of 90 percent of economic activities are open to foreigners. You keep looking at the ‘empty’ portion rather than the ‘full’ portion. The government does have to still work on this, but the list shouldn’t stop foreigners from investing,” Purisima said. Under the negative list, industries that did not allow any foreign ownership included mass media (except recording), retail trade enterprises with a paid-up capital of less than $2.5 million, cooperatives, private security agencies, small-scale mining, cockpits, firecrackers and pyrotechnics, and marine resource utilization in archipelagic waters, territorial seas, and exclusive economic zones. The list also limited foreign ownership to 20 percent in private radio communications networks; 25 percent in private recruitment for both local and overseas employment, construction of defense-related structures, and repair of locally funded public works, except infrastructure or development projects covered by Republic Act No. 7718 and foreign-funded and foreign-assisted projects that undergo international competitive bidding; and 30 percent in advertising.